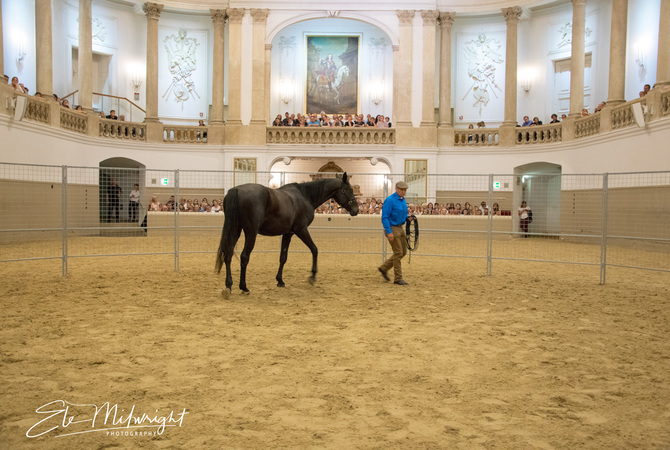 Perhaps not since 1991 when the chants of the German race fans were “Lomitas, Lomitas, Lomitas!” - Horse of the Year and champion 3-year-old - has a German bred horse so captured the fascination of famed horse trainer, Monty Roberts. Pakistan Star’s story may be the next opportunity for Roberts to tell us how a talented five year old Thoroughbred, banned from racing, completely misunderstood, is able to go from refusing to race to refusing to lose. Pakistan Star is the highest earning German bred Thoroughbred in history and the highest earning horse that Monty Roberts has ever worked with.